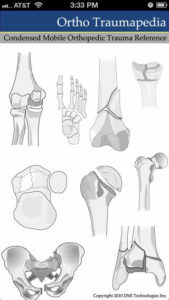 Here is our list of must-have resources for every student interested in orthopedics. 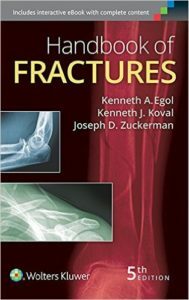 This book chronicles fractures and their common classifications. 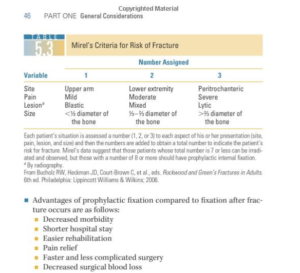 Be sure to reference it whenever you are seeing a fracture in the clinic or as a consult. * If you purchase these books through these links, we get a little kickback from Amazon. Thanks in advance! 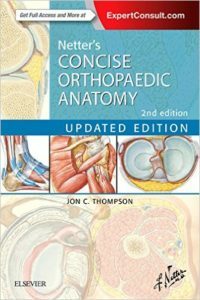 This book is written by people who know what you’ll be asked, two orthopedic residents. They’ve compiled questions that they routinely ask students and were asked themselves as students. It is a great pocket-sized resource to help you maneuver the inevitable knowledge assessment game. Check out their post, The Art of Being Pimped, for more helpful tips. This use friendly app takes you through the entire decision making tree. 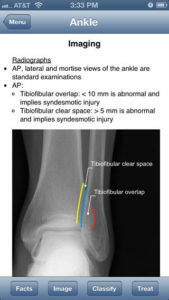 It walks you through the AO classifications of each fracture and then through pictoral discriptions of approaches and fixation constructs. One downside is that it requires internet connection. 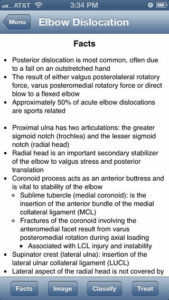 This app is a little older and simpler but also a gold mine of information, including normal XR’s with illustrations and the old school classifications. It also does not require an internet connection! So when you’re running between cases and find yourself in a twilight zone without reception or wifi, you can do a quick last minute brushup on the ORIF you’re walking into. 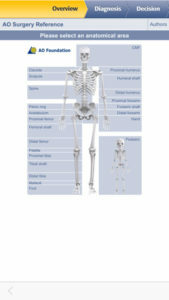 More orthopedic knowledge than you could ever hope to get through. 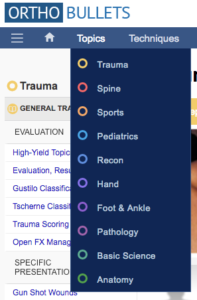 Organized by subspecialty, there is currated information on virtually every orthopedic topic, board test questions, links to research evidence, etc. 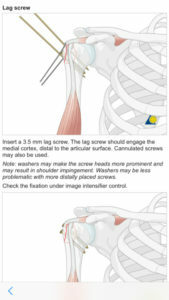 Probably the only website (except this one) that you’ll need. 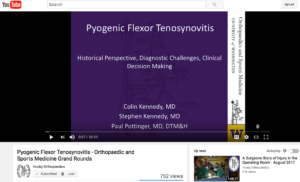 Subscribe for their monthly grand rounds. 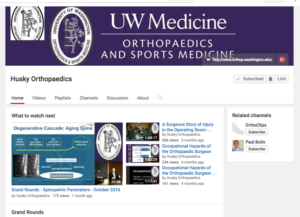 Great comprehensive and interesting presentations from leaders in the field on a wide variety of topics. What other resources have you guys found helpful? Leave us a comment below. Thanks for the marvelous posting! I definitely enjoyed reading it, It’s great that continue to study purpose.I will ensure that I bookmark your blog and will often come back very soon. I want to encourage you to definitely continue your great posts, have a nice weekend! I have found that orthofilms.com is very helpful as well. 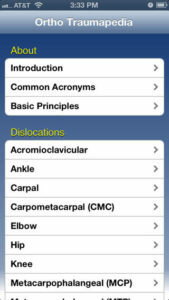 Maybe not for residents but for Medical Students I think the level of information is very useful. I just wanted to share!